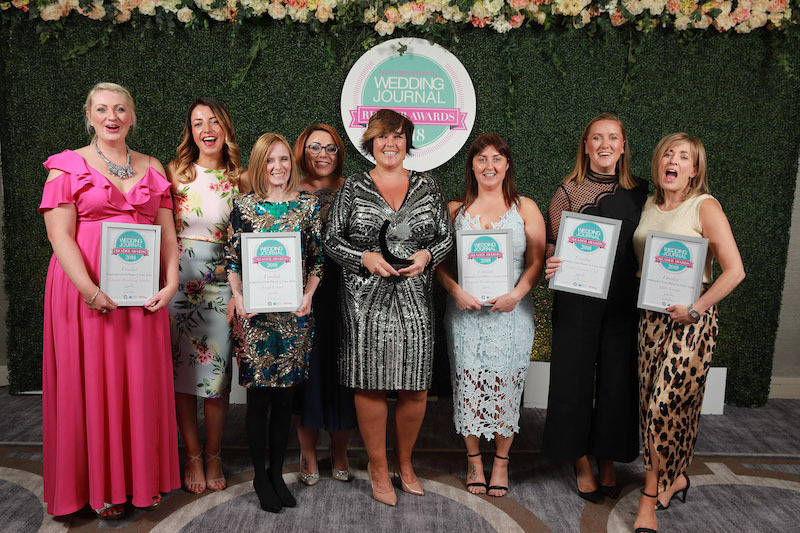 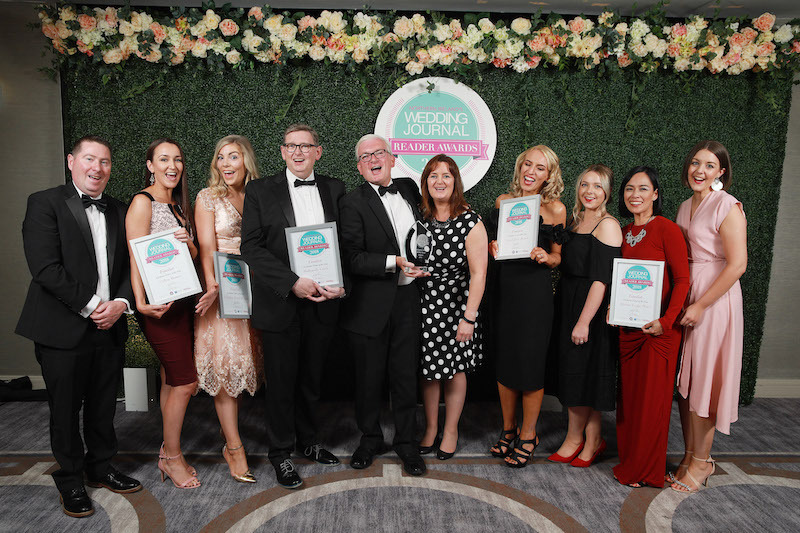 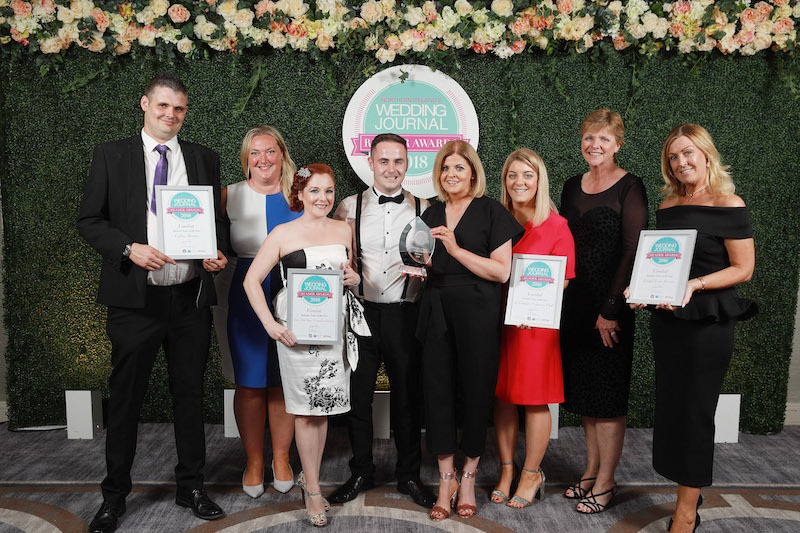 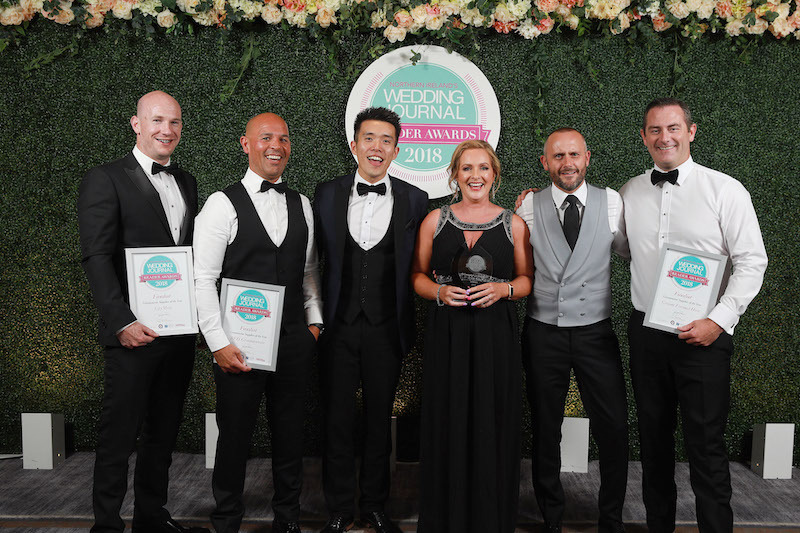 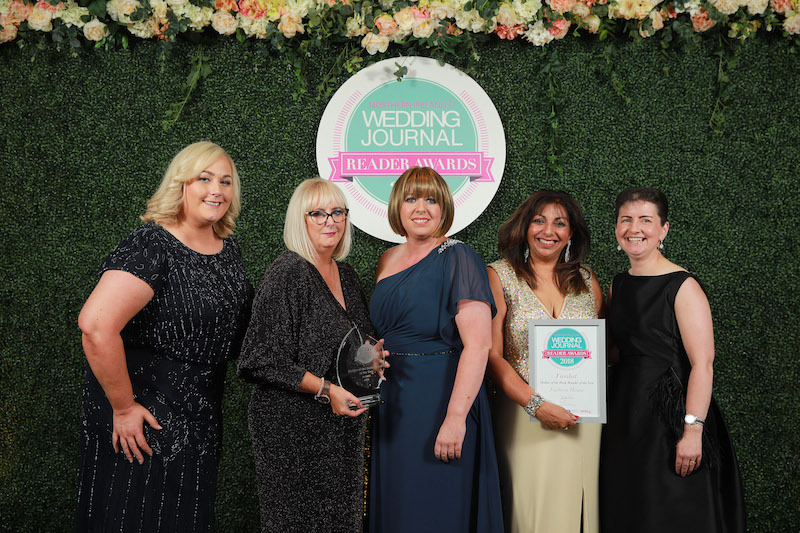 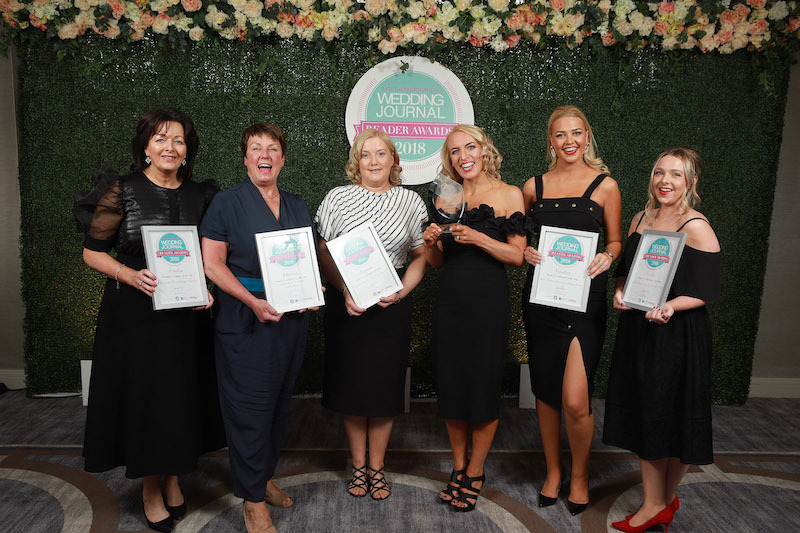 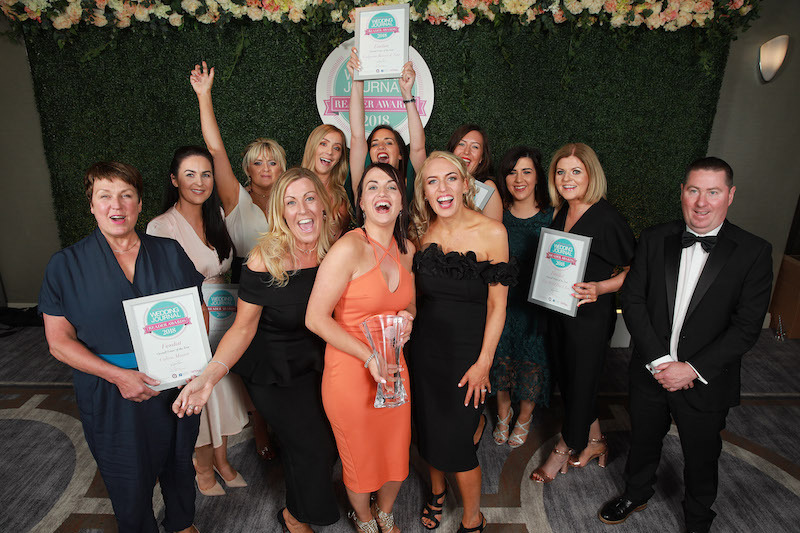 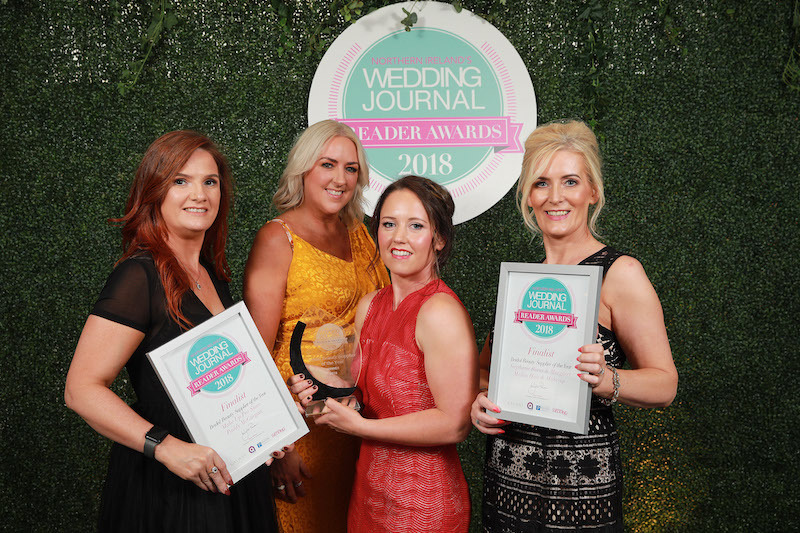 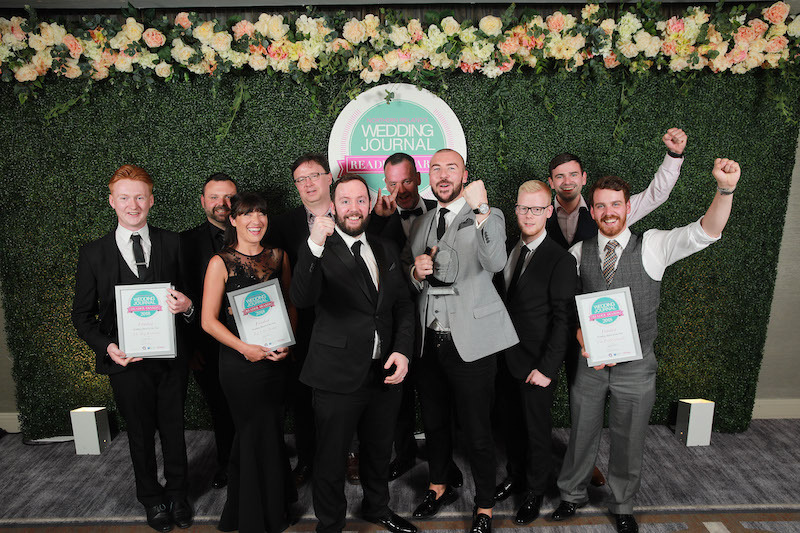 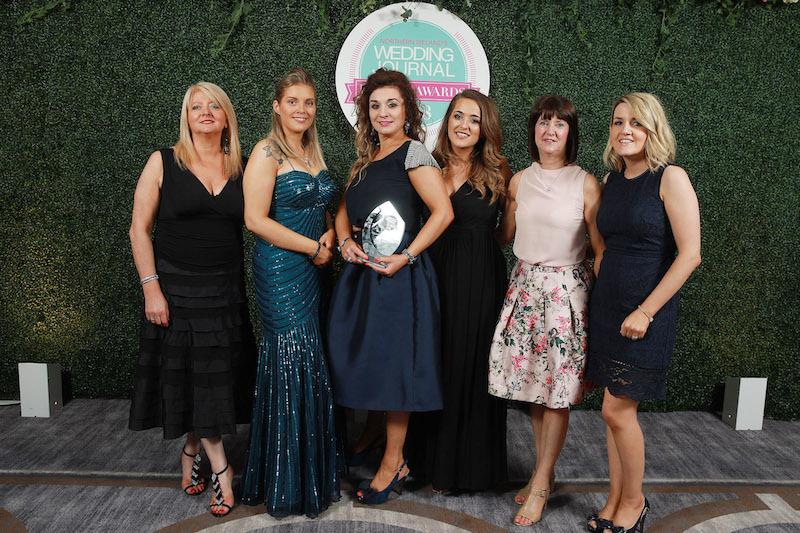 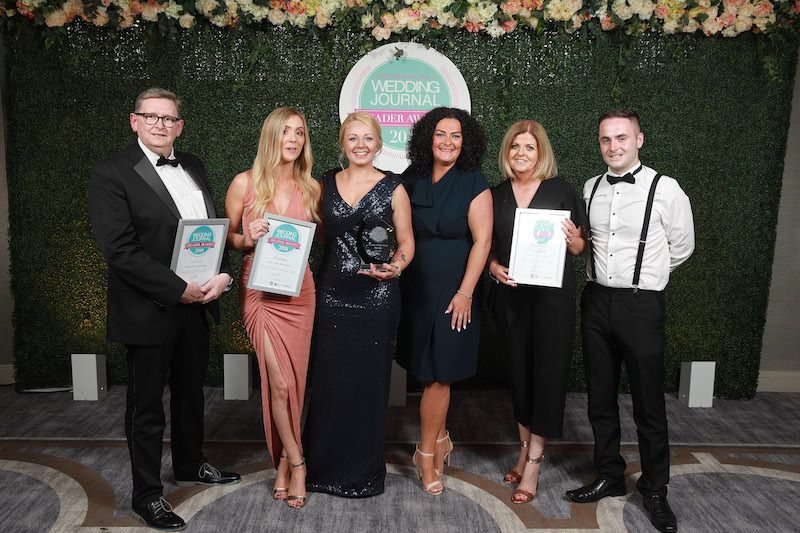 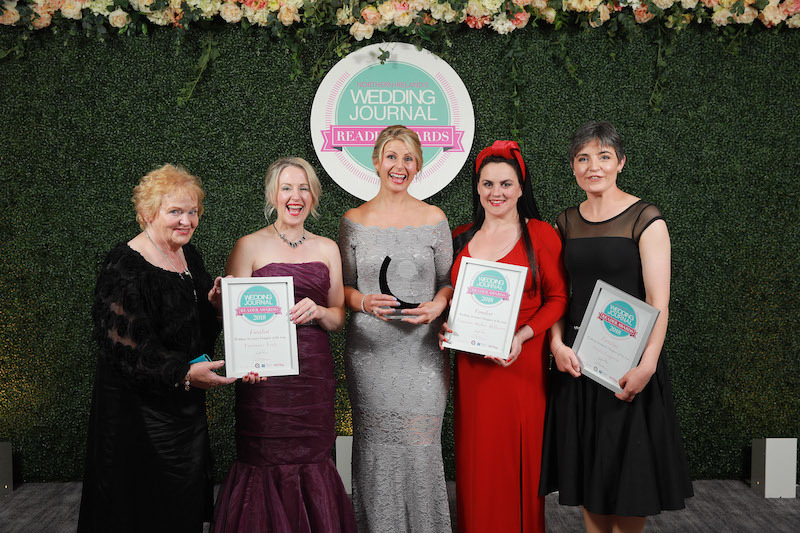 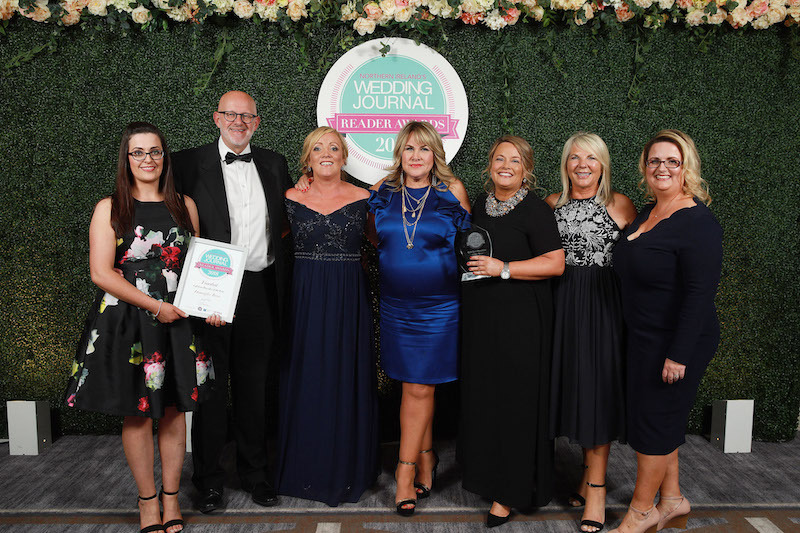 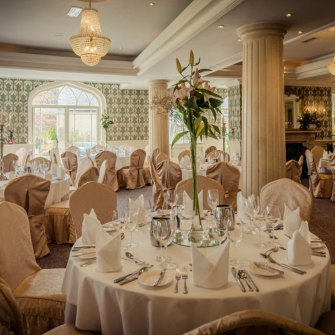 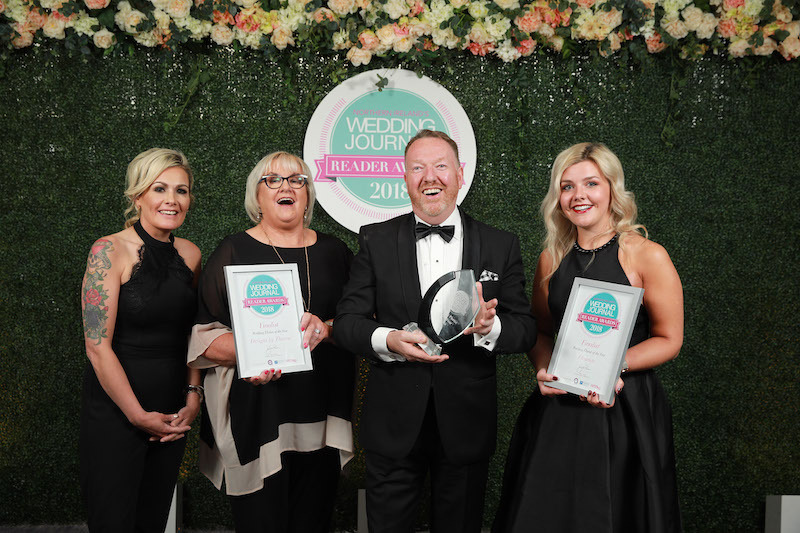 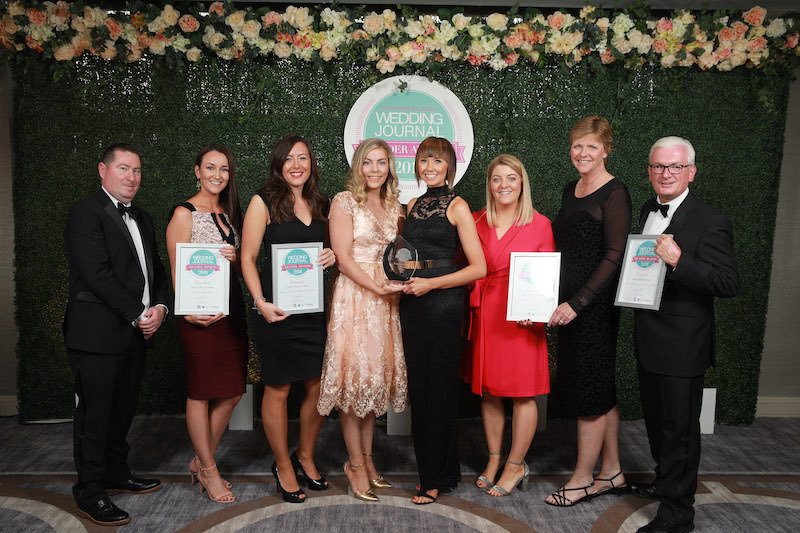 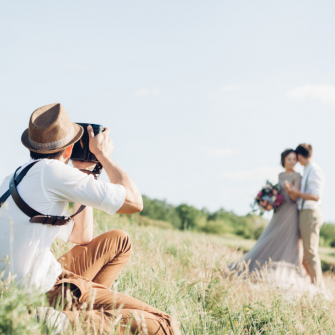 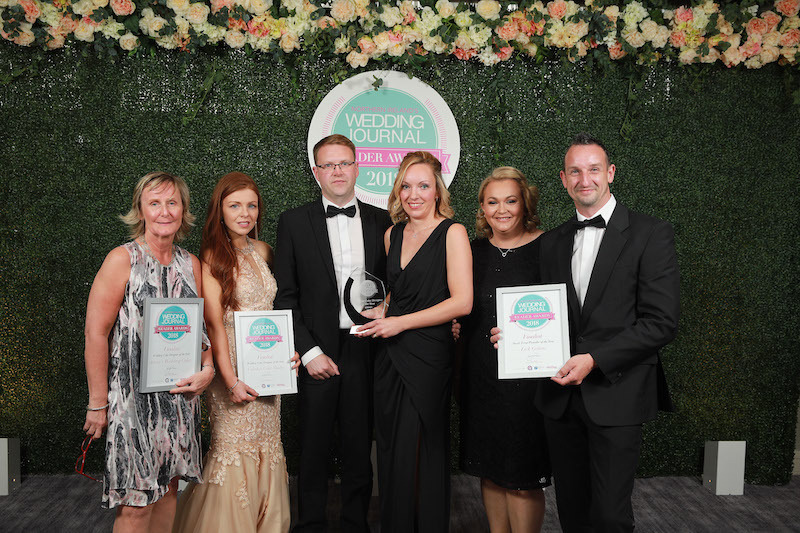 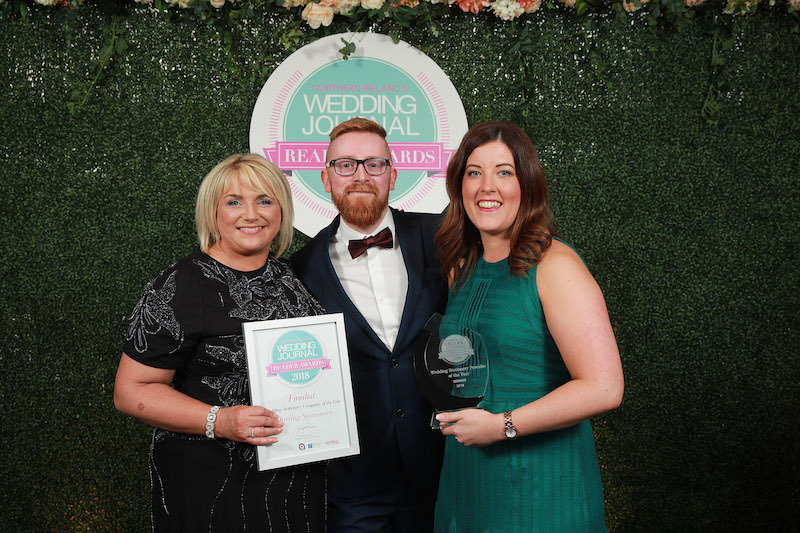 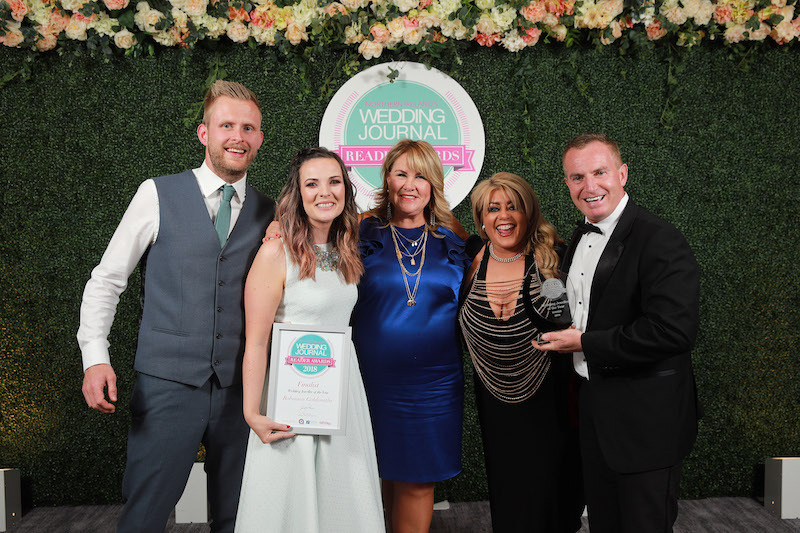 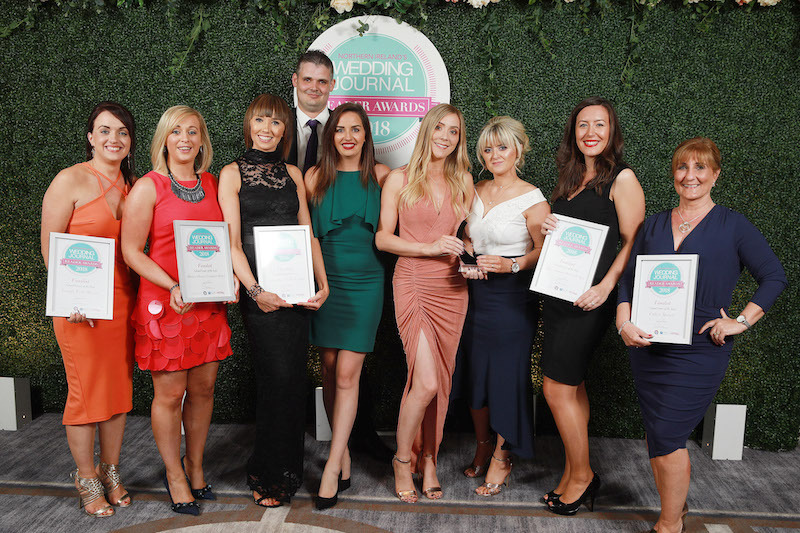 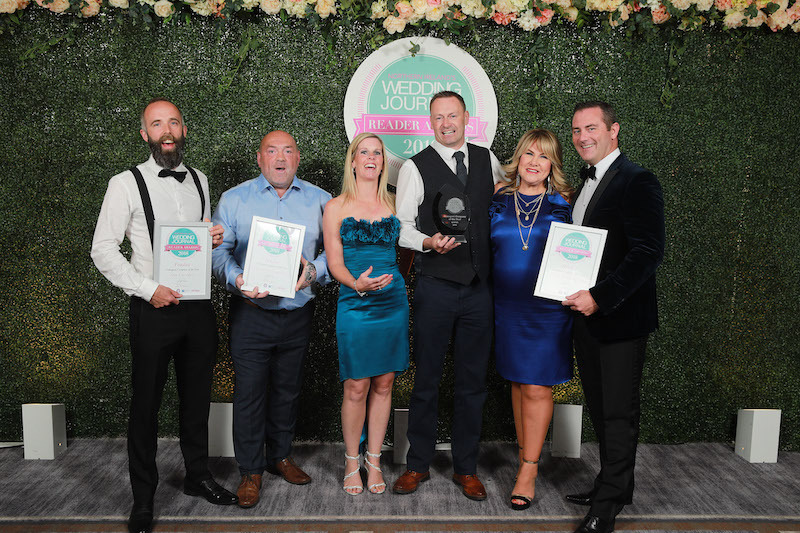 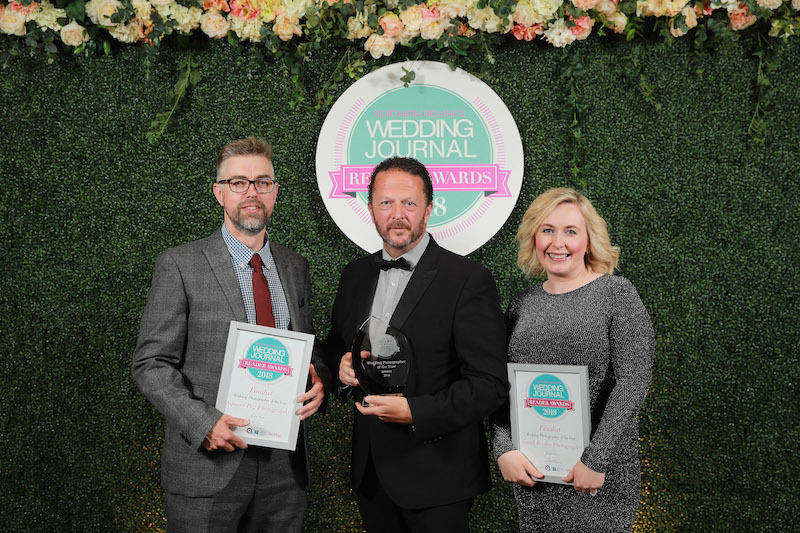 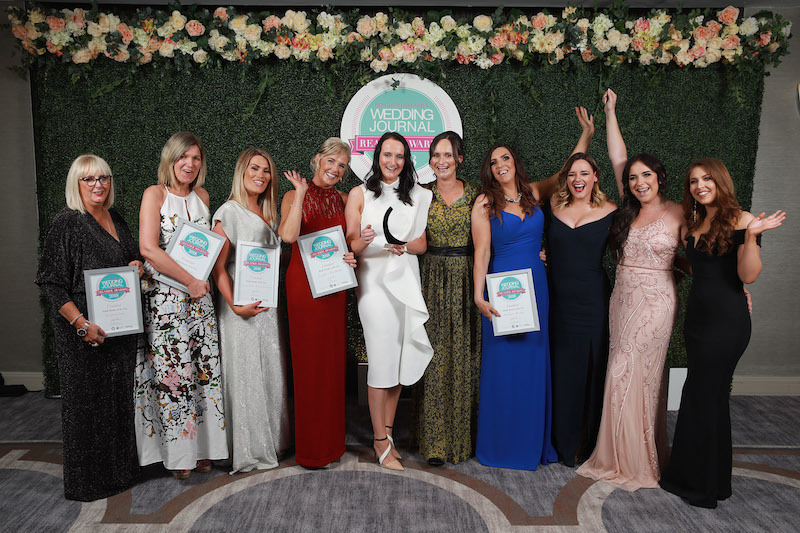 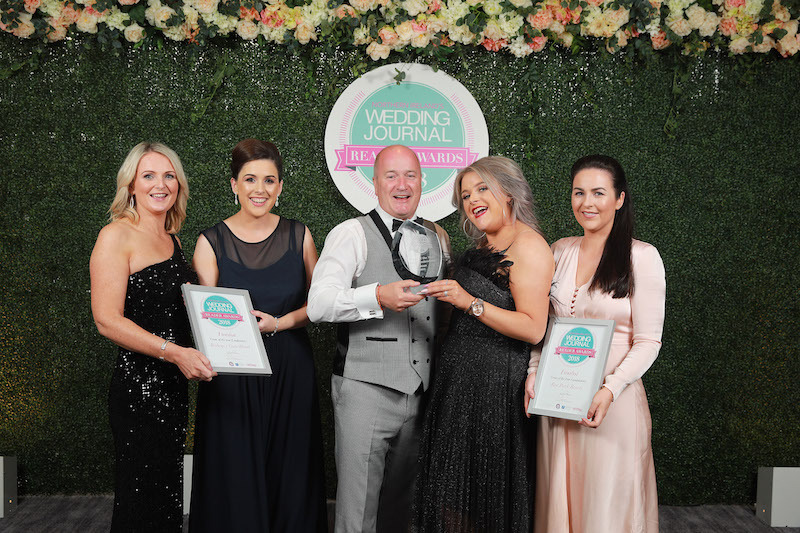 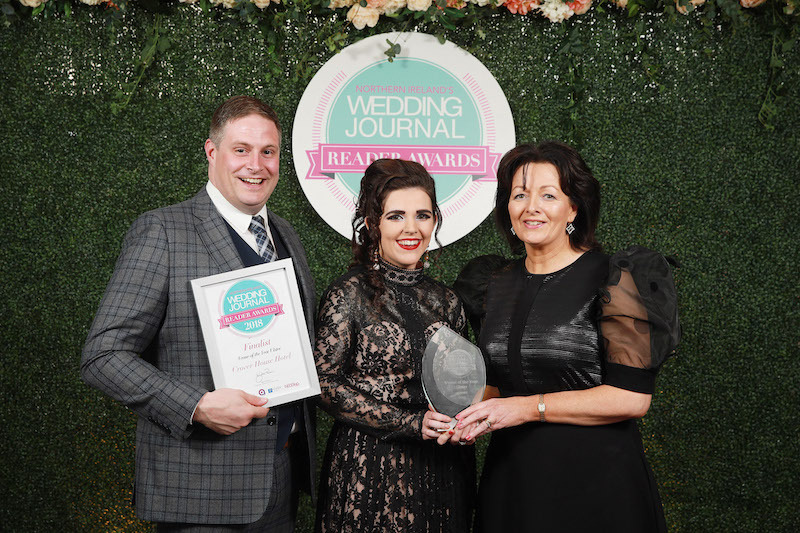 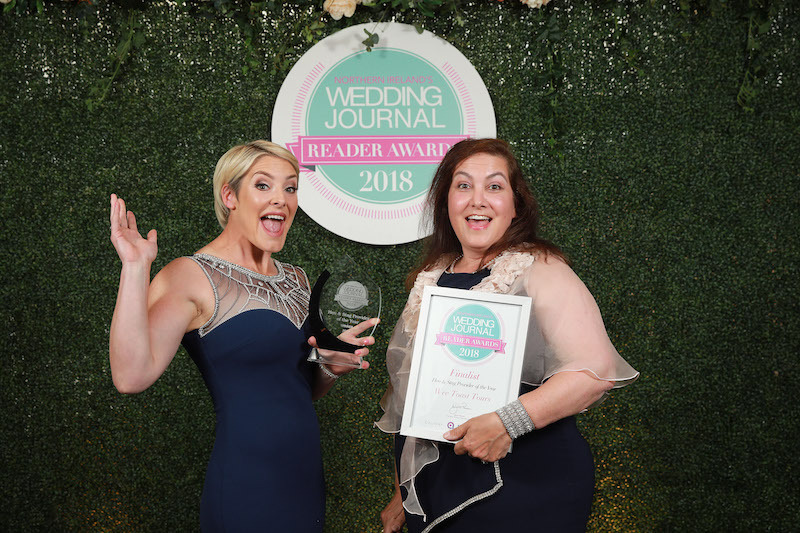 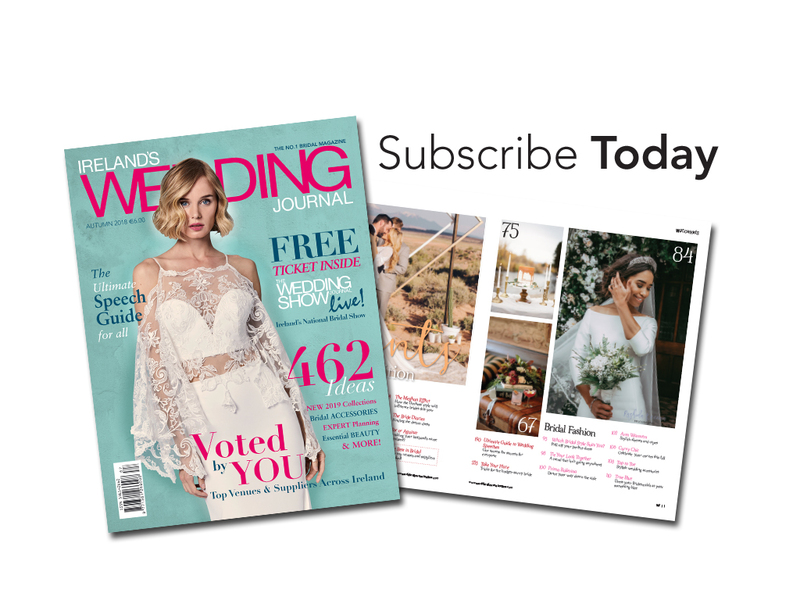 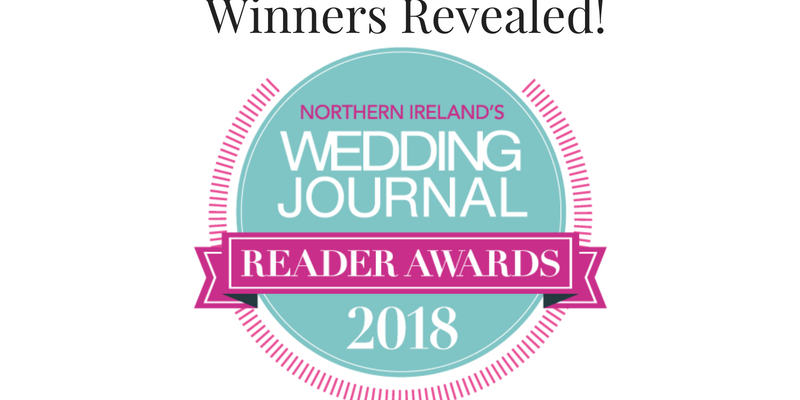 Wedding Journal Reader Awards – NI WINNERS REVEALED! 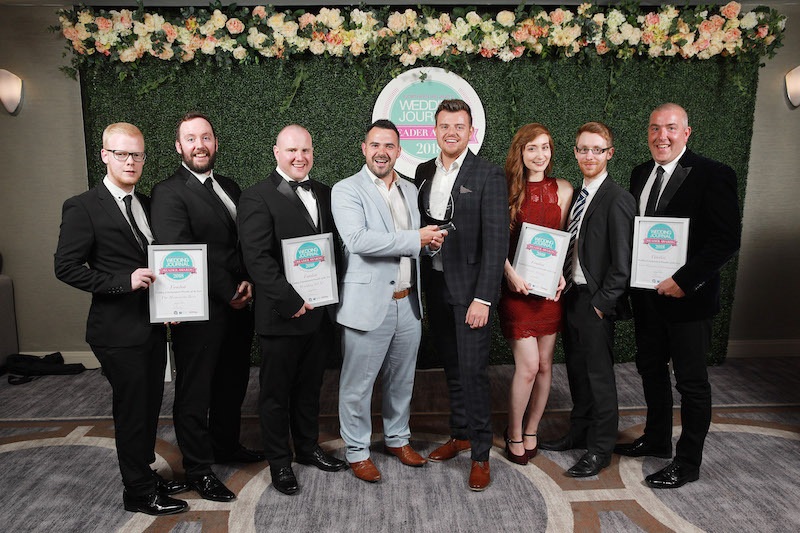 We were delighted to be hosting the awards at a formal Gala Awards Dinner at the Crowne Plaza Belfast presented by Q Radio broadcasters Stephen Clements and Gareth Stewart. 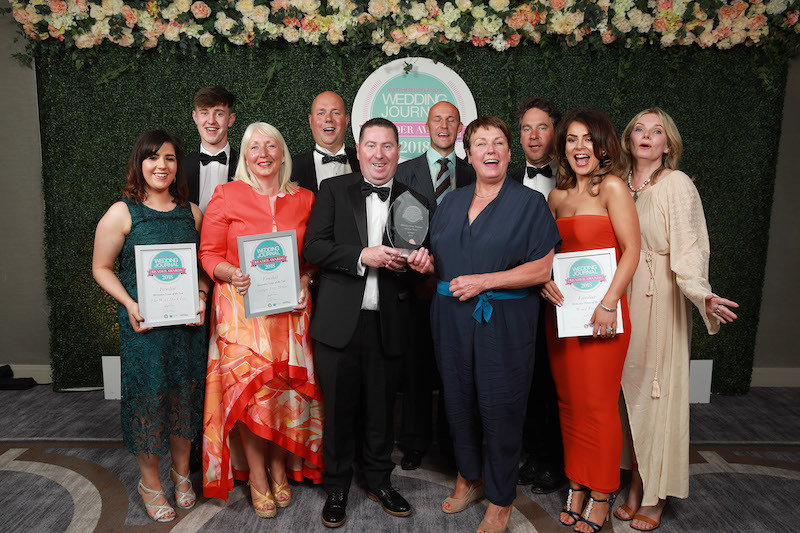 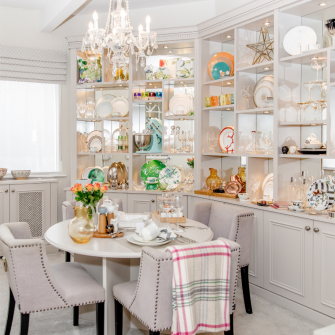 You voted in your thousands to determine your winners, in fact we have over 20,000 votes across the 27 categories and we would like to thank you for your support on behalf of all of this year’s suppliers and winners.